This cream is specially formulated for piles and hemorrhoids. As the procedure of making it completely based on Ayurveda, it is the best remedy to apply on piles for greatest cure. 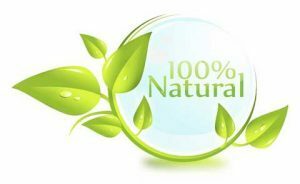 All the ingredients (herbs) are processed in sesame oil to get the best product. 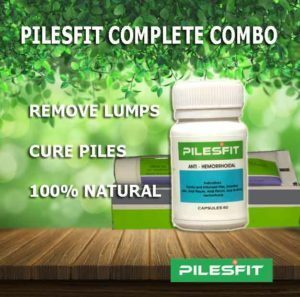 It works wonders in healing lumps and curing all kind of piles. 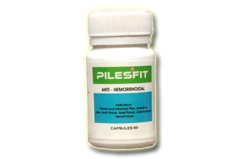 For best results, It is recommended to use it along with pilesfit capsules. However, for any reason if you want to use only cream, it will give good results then too.